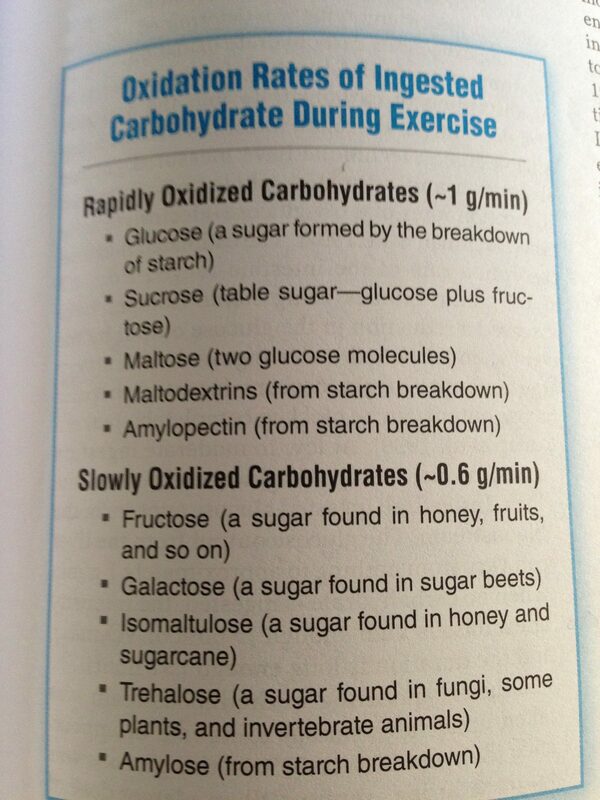 Recently, ISC coaches were discussing carbohydrates and what is the fastest absorbing carb for post workout consumption. Here are some of the details! After you are done with your workout, you are looking to replenish your carbohydrate storage as quickly as possible to increase lean muscle synthesis and recovery. According to research by Jeukendrup, the head physiologist at gatorade, your body synthesizes carbohydrates and proteins 300% faster within two hours after exercise. Right now, you may be downing an apple or a banana to get in those carbs. It might surprise you to know that gummy bears are a better option than bananas for immediate post workout carbs. Why should I eat candy after I workout? I thought candy was “bad” to eat? 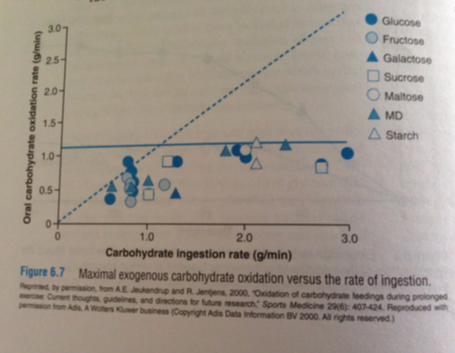 It all comes down to the sugar or carbohydrate structure. I am not condoning eating any candy post workout, only specific types that increase energy uptake. And eating the foods in controlled amounts i.e. 30 grams. For example, if you ate a banana post workout, your carbohydrate uptake would be close to 50% the speed of uptake in comparison to gummy bears. Simply, because gummy bears made with glucose as their primary ingredient, and glucose is simpler to breakdown by the body. 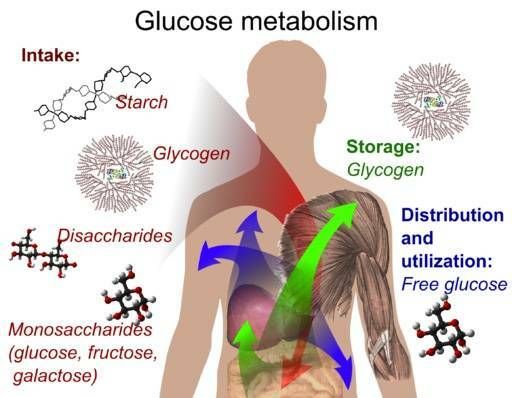 Fructose or fruit sugar requires more work for the body to breakdown. How can I use this to my advantage in training? First off, get gummy bears or a product with glucose as the primary ingredient. Secondly, if you are ever craving something sweet, just eat two handfuls of gummy bears after your workout. Not only will this curb a sweet tooth, but it will encourage faster replenishment of glycogen. Overall, faster absorption will increase your ability to recover andwill help both your training and your body composition. Eating between 10-15 ( 20-30g) gummy bears immediately post workout is an easy fix for immediate recovery and energy replacement! Jeukendrup, Asker E., and Michael Gleeson. 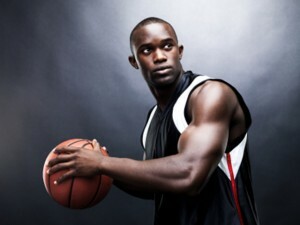 Sport Nutrition: An Introduction to Energy Production and Performance. Champaign, IL: Human Kinetics, 2004. Print. Throughout the course of a week, I will get asked this question at least once, “What do I have to do to get one strict pull-up?”. I have the answer to your first pull-up! The pull-up requires a high degree of strength to bodyweight ratio and will require consistent practice in order to become proficient at the movement. What does that mean? The better your nutrition and the lower percentage of bodyfat you have, will normally relate to the ease at which you can achieve the pull-up. 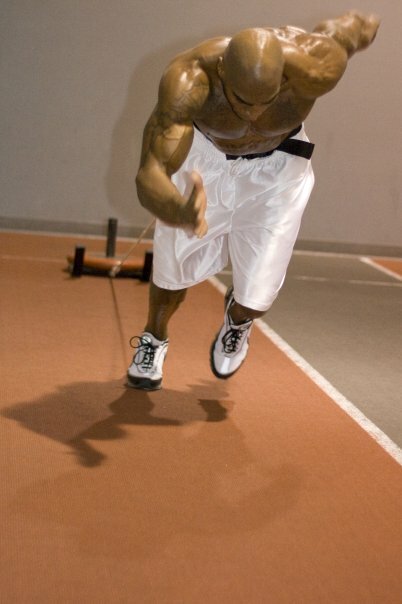 Secondly, if you are practicing the actual pull-up movement 3-6 times a week it will expedite the process as well. Though the task may seem a bit daunting at first, do not worry! I have a plan that has worked for many people with all body types. The trend of success with all of them was consistency, progressive overload, specificity, and time. Consistency goes without saying, you need to be consistent to get good at a skill. Progressive overload is simply doing more than the previous session or week of work, and consistently progressing to make it harder on your body week in and week out. This will ensure that your muscles are forced to adapt and produce more force every week. Progressive overload is the key to gaining strength in all areas of your training. Specificity is the principle that states: in order to get good at a movement you must practice that specific movement often and with as little fatigue as possible. Weighted pull-ups are the ultimate goal! To demonstrate the point of limiting fatigue, imagine that you were trying to barbell back squat a heavy 1 repetition max. You would not be able to hit the same max weight every day due to fatigue. The same is true with a one rep pull-up. Trying to a achieve one rep in the pull-up is truly a max strength attempt, the idea is to practice the movement like a skill, and achieve as much work as possible with as little fatigue as possible ( i.e. 1 minute rest periods below) . Lastly, time is your friend, it may take some people 2 weeks to achieve a pull-up or it may take others 8-12 weeks. Everyone is different in regards to the time required to achieve a pull-up. After consistently practicing, you will not only be able to do many reps, but you will be able to do weighted pull-ups as well. NOTE: Throughout the beginning of this plan, we use a resistance band to create a progression. Bottom hang isometric hold 3×15 sec. Top of bar isometric hold 3×5 sec. Top of bar isometric hold 2×10 sec. Lower to half-way and hold for 3×5 sec. Lower to half-way and hold for 3×10 sec. Lower to half-way and hold for 2×10 sec. As you can see above, this program is set-up for six weeks. We can move the program out for a longer duration or decrease the duration if needed. I look forward to seeing you knock out a set of awesome pull-ups in the gym! If you have any questions about the pull-up program email Coach.austin.isc@gmail.com or just ask me at the gym.